With all of the photos and videos we take, many of us run out of space. And, it usually happens at the worst possible time — baby's first steps, a celebrity sighting, hilarious pet antics. So, follow our simple steps to ensure you always have room for that next important shot. If you don’t have the time or patience to sift through old photos and videos or if you want to keep all your media files, back them up to a cloud storage service and delete those you don't want locally on your phone. For Android and iPhone users, consider Google Photos (for iOS and Android) which can be set up to automatically backup photos and videos over Wi-Fi. Google Photo also has a Free Up Space feature that deletes photos you've already back up to the cloud. To avoid the cost and limitations of cloud storage, back up your files to your computer. Of course, the downside is that you can only do this when you have access to your computer through a wired or wireless connection. If you own an iPhone and a Mac, you can use iTunes, iPhoto, the Photos app or the Image Capture app to save copies of your media files to your Mac. See Apple’s step-by-step instructions on how to go about it. You can also use AirDrop to transfer files without having to connect your phone to your computer via USB cable. Apple has a page of instructions on how to accomplish that. If you use a Windows PC, you can still also use iTunes; the steps vary according to your version of Windows. If you use an Android device, connect your phone to your computer via a USB cable. Your Windows computer should detect your phone as a mass storage or media storage device, and you will be able to drag and drop your photos and videos from your phone to a folder on your PC. If you have a Mac, install the free Android File Transfer app on your Mac and then you can drag and drop files onto your Mac. While it's great to be able to read documents attached to your email and see photos in your messaging app, often you don't need to keep them long term. It's easy to find and delete these old files. For iPhone, go to Settings > General > iPhone Storage. There you'll see options to turn on Auto Delete Old Content and review large videos and email attachments. For Android, open your app tray and select the Downloads app. The delete a file, touch and hold the file and then select Delete. While photos and videos are the usual storage hogs, apps (particularly games), can also consume storage space. 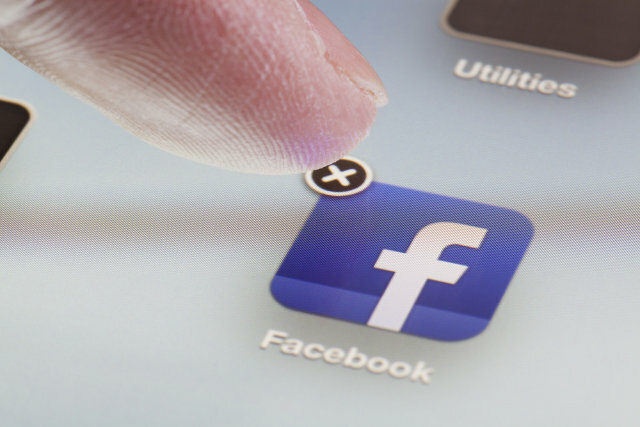 It’s best to remove apps you don’t use often. On the iPhone, go into Settings > General > iPhone Storage. You'll see a list of apps sorted by the amount of storage space used. When you select an app, you'll have the option of deleting it. Or, you can long-tap on the app’s icon and tap the X overlay to delete the app and all of its data. On Android, go to Settings and then Apps. There you'll see a list of apps. tapping on an app will show how much memory it's taking up and give you the option to uninstall it. Or, long-tap the app icon in the App Drawer, then drag it to the Uninstall button. 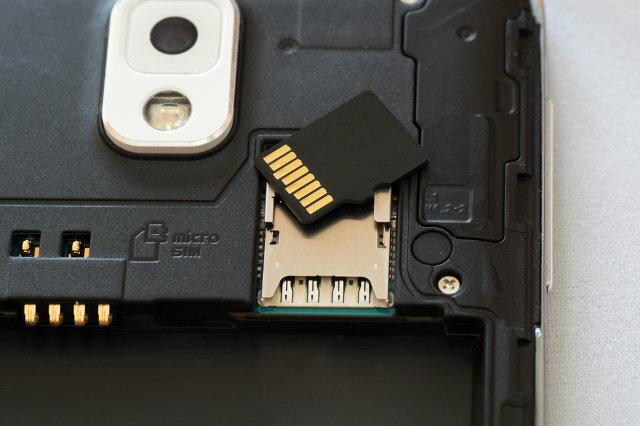 If you own an Android phone with a memory card expansion slot, invest in a microSD card, and move some of the files from your phone’s built-in storage. We like the Western Digital Extreme microSDHC, which comes in 32, 64 and 128GB (starting at $19). 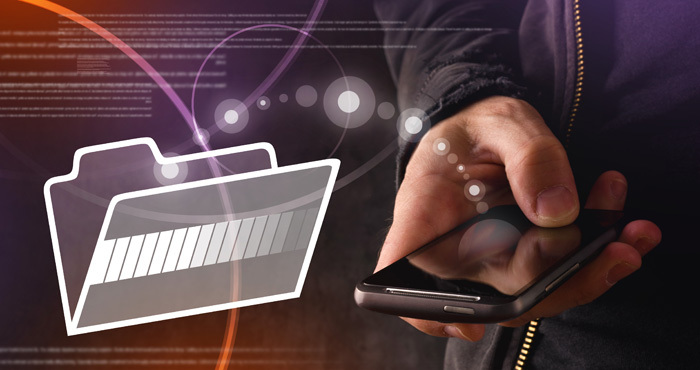 To move files around, you can use a file manager app. Most phones come with their own file managers. If yours doesn't, or if you want a more flexible app, install the ES File Manager (free in Google Play). You can also purchase an external drive like the SanDisk Ultra Dual Drive ($11 for 16GB, $14 for 32GB, $18 for 64GB, $33 for 128GB and $63 for 256GB), which you can plug directly into your phone's microSD and computer's USB. You can't add a memory card to an iPhone, but you can purchase a flash drive to plug into your iPhone or iPad to offload photos and plug into your computer. We like the G-TING Jump Drive Lightning Memory Stick ($26 for 32GB, $42 for 64GB and $70 for 128GB) or the SanDisk iXpand Flash Drive for iPhone ($36 for 32GB, $50 for 64GB and $70 for 128GB) which wraps around the back of the iPhone or iPad. Many new phones can capture videos in 4K resolution. These high-resolution videos are clearer and have finer detail, especially if you view them on a 4K-capable TV or monitor. But, higher resolution video takes up a lot more storage space than HD or full HD videos. If you don’t need 4K videos, set your camera to capture images at a lower resolution in order to save storage space. Clear out space on your smartphone regularly to save yourself from the disappointment of running out of storage at times when you need it most. Stay lean and mean so you're ready to enjoy your phone's features at a moment's notice. And, if you're running out of space on your computer, check out our tips on how to clean out and organize your computer. Updated on 4/24/2018 with new iPhone storage options.